Did you know? You can earn approximately 6% p.a on the idle cash lying in your demat account! Well it's not a multibagger return but the interest from this can pay off your brokerage charges or "chai-paani ka kharcha". And it's as simple as a click of your mouse. How? Liquid-Bees is an exchange traded fund which means that you can BUY and SELL it just like any other share during market hours. It's value (NAV) is maintained at Rs. 1000. To BUY or SELL Liquid-Bees you can add the script in your marketwatch and transact. It is settled like any other share on a T+2 basis. There are times when we are not at all trading and the cash is lying in our portfolio idle. Sometimes we are waiting for investment opportunities and the cash is lying idle. Why let the 6% p.a. go when it's just a click away? Another scenario: You have just sold some shares today, buy LiquidBees immediately. You will earn interest on the 2 day difference (T+2 settlement). Some brokers even allow you to pledge LiquidBees and trade based on the same. It provides you a fantastic way to earn 6% p.a. Check with your broker for this facility. There are many better liquid funds, in terms of returns, available in the market but LiquidBees is the only ETF, for the other funds you need to go via a mutual fund company and that is not convenient for traders. 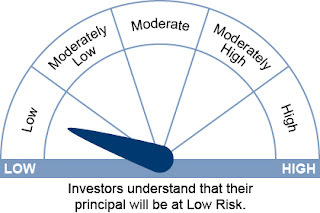 There is a risk, though extremely low, that value of NAV goes below 1000. 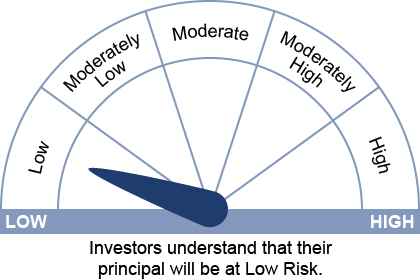 This risk is negligible but you must still be aware of the same. You get daily dividends in LiquidBees which is credited to your account once a month in form of units. Example: You invest Rs. 1,00,000 in Liquid Bees at the beginning of the year. You get 100 units at Rs. 1000. At the end of the year, when you check your account you will have 106 units at the price of Rs. 1000. Thus, the appreciation in your investment is in the form of units. Since most of us traders and investors won't hold our entire portfolio in LiquidBees for so long, most probably a few weeks, we will get fractional units. Once the fractional units cross 1 we can redeem it. So, what do you think about LiquidBees? Have you ever used this ETF? Is brokerage also applicable for buying and selling ? If yes then the real returns shall be less than 6%.